What is your server blockage...storage, processing, expansion? The world’s best-selling server has been improved. 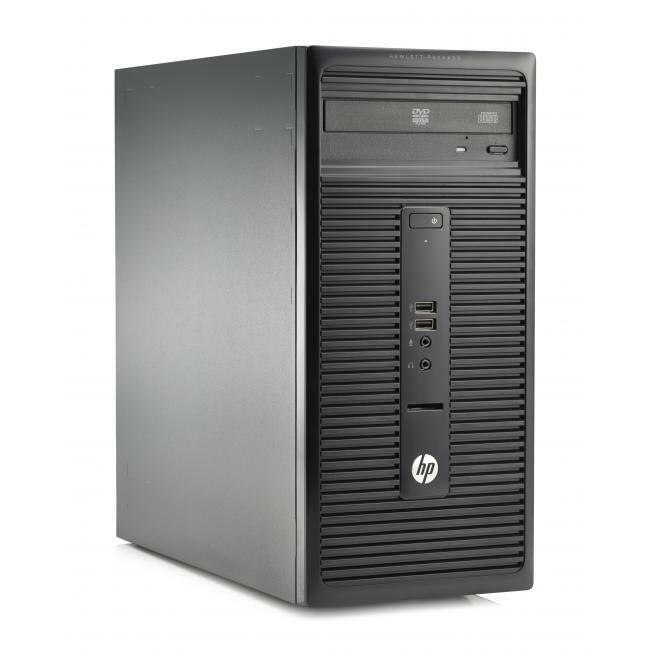 The HP ProLiant DL380 Gen9 Server delivers the latest performance and expandability in the HP 2P rack portfolio. 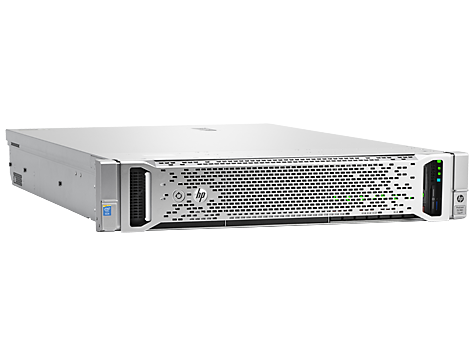 Codec-dss, one of HP’s longest serving HP Server partners in Ireland are delighted to offer you this world class server at an unbeatable price. For a limited time only, we can offer this CTO model at a price of €1,920. This would usually retail at nearly twice that price for the configuration that has been outlined. Codec-dss is Supplying more IT Hardware than any other Irish reseller over the last 10 years. We have achieved this through our relentless focus on buying at the lowest cost possible. We will not be beaten on price.